If Skippy is your peanut butter of choice, take advantage of the sale and coupon combo and stock up! 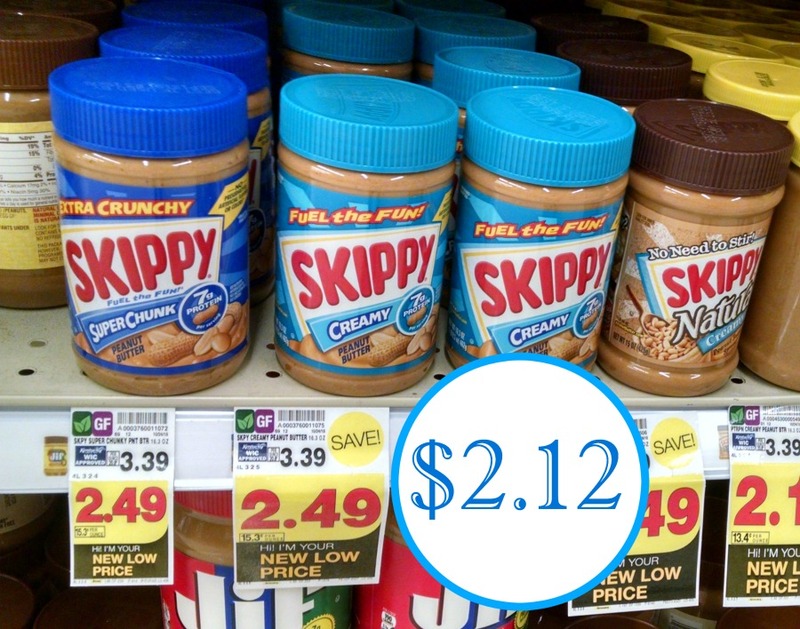 Get the jars of Skippy Peanut Butter for only $2.12 each at Kroger after coupon! 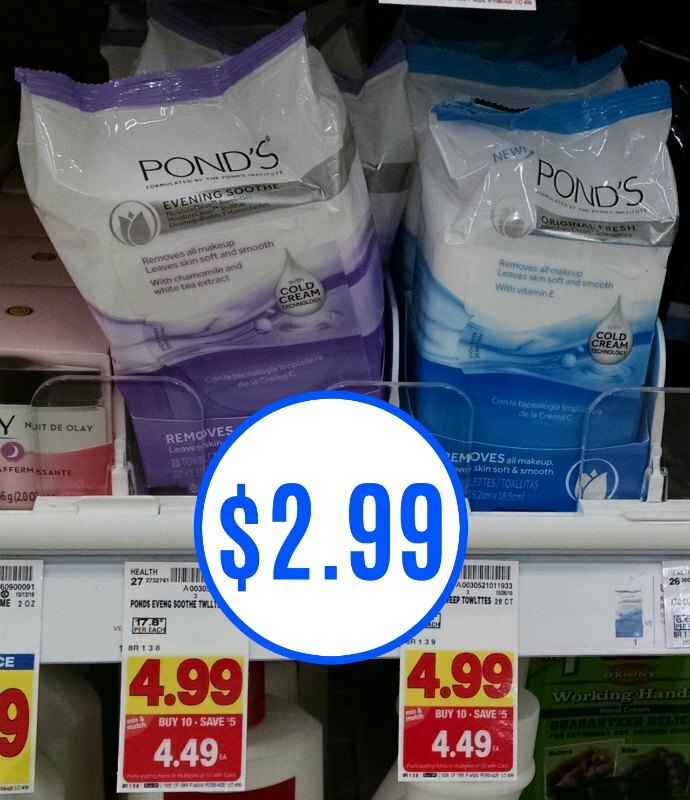 -$0.75/2 Skippy Products, exp. 1/7/19 (SS 11/11/18) [16.3-oz.] $2.12 after coupon.